This is a quick and easy appetizer that is loved by all! 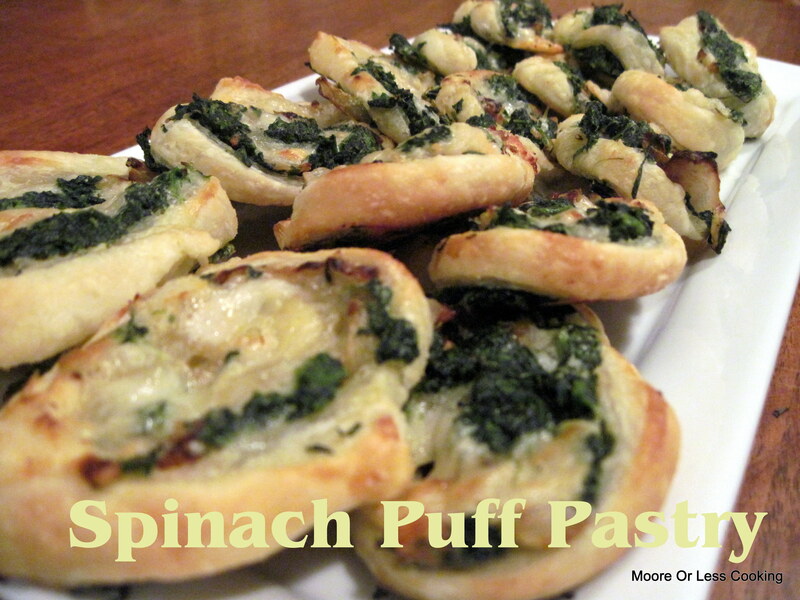 Next time I will double the recipe, because these Spinach Puff Pastry’s disappear quickly! This can be assembled and refrigerated a day in advance and baked before serving. For best results, make sure to remove as much liquid as you can from the spinach before adding it to the pastry. If it’s too wet, it may make the pastry soggy. i could eat a million of these!! Thanks so sharing this recipe! !